Anders Nilsson was one of the founders of Swedish American Chamber of Commerce in Texas in Austin in 1997 and served as the Vice President of the Swedish-American Chamber of Commerce in Austin for twelve years after that. 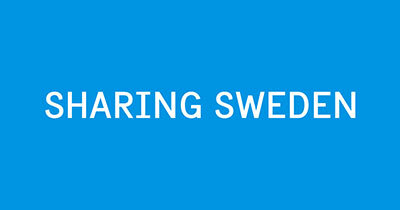 Anders diligently worked to develop and cultivate an extensive network of Swedish and American professionals in public and private sectors benefiting both SACC-Texas and several Swedish and American companies looking to do business in Sweden and/or in Texas. Through Anders Nilsson, SACC-Texas was been able to organize visits and seminars with high-level officials from the State of Texas, the City of Austin and the University of Texas , the second largest public University in the US. Anders personally hosted many Swedish delegations visiting Austin over the years from: the Swedish Embassy in Washington, The Vinnova organization, The Swedish University in Lund, ITPS and Export Music Sweden, among others. He was also been instrumental in helping Texas companies successfully bid for sizable government contracts in Sweden. 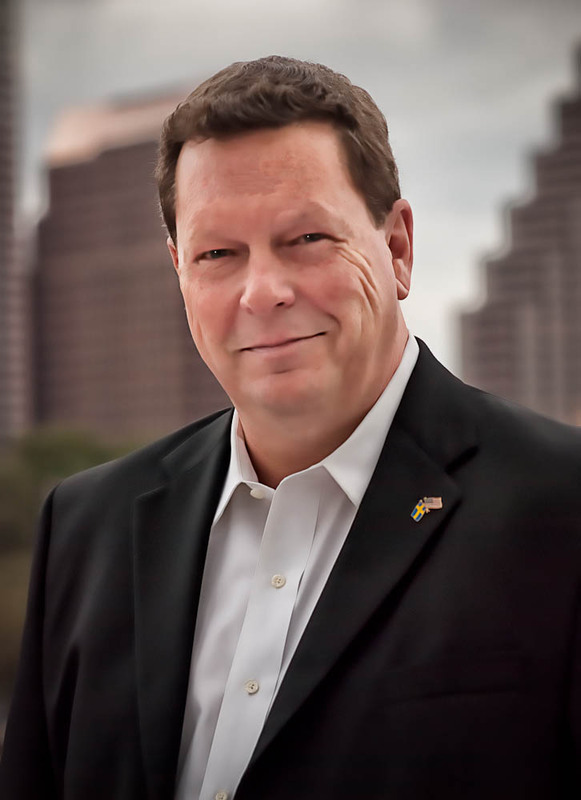 In addition to his work for SACC-Texas Mr. Nilsson also served as Austin’s International Ambassador to Sweden and the European Union for the 15th World Congress on Information Technology (WCIT) in 2006. This was attended by industry leaders and delegates from over 80 Country’s and was hosted by the City of Austin, May 1-5, 2006. Anders was most recently working together with the IC2 Institute at University of Texas to establish a Technology Business Accelerator for Swedish companies at the Institute in Austin. He passed away the evening of November 11th in Austin Texas. He had struggled with several health issues over the last year.